The Minister for Immigration and Border Security has announced a number of changes to improve fraud detection and abuse in migration services in the country. 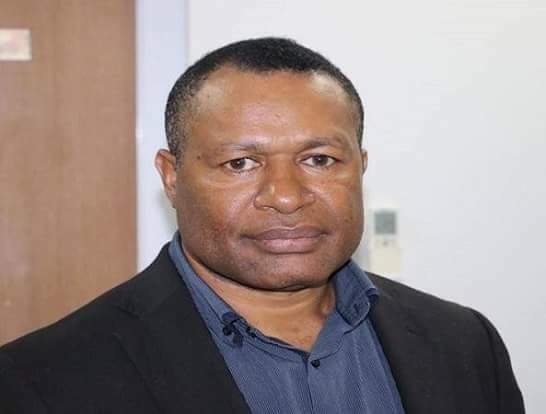 A statement by Minister Petrus Thomas, says the changes, which will come into effect over the next few weeks, will also include a system to improve revenue collection for the PNG Immigration and Citizenship Service Authority. Top among the changes is a direction to the Chief Migration Officer, to suspend the services of all freelance agents dealing with passports and visas. A policy will be put in place to regulate freelance agents, in move to deal with fraudulent applications particularly from freelancing agents. The PNG Immigration and Citizenship Service Authority will also start collecting fees starting next year, which Minister Thomas says will help in revenue collection, while also setting up a receipting system, to counter fraudulent receipts presented to the agency. There are also directions for a review into all APEC Business Travel Card holders, to deal with foreigners who abuse it to enter the country to look for work. The PNG Immigration is also preparing a submission to go before Cabinet to revive the Taskforce dealing with illegal foreigners. This taskforce will be working closely with other law enforcement agencies to crackdown on foreigners who enter the country illegally. A Foreign Investor Review Committee will also be soon established to vet investors coming into the country to do business or to invest in reserved activities.